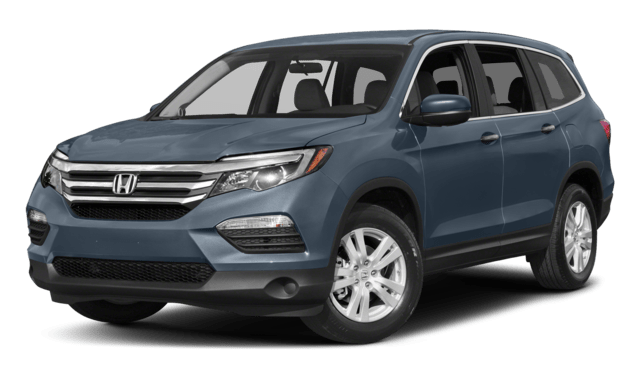 Comparing the 2018 Acura RDX to the 2018 Honda Pilot means you want more in your next luxury SUV when driving the Ocean roadways. While both deliver luxury finishes, you’ll notice the Acura RDX model stands out thanks to its performance and standard features. 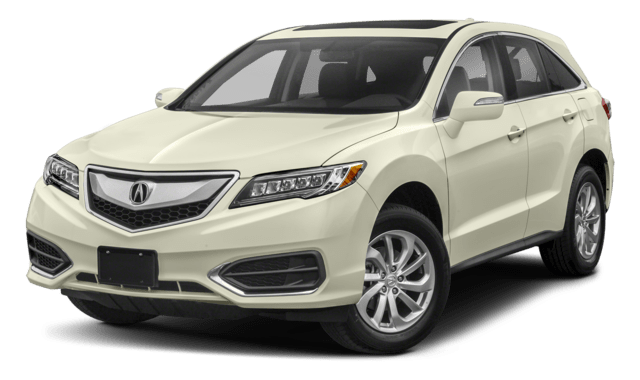 Freehold drivers looking to compare the Acura RDX vs. Mercedes-Benz GLC or see the Acura trim levels in person, should visit Acura of Ocean today. We have the new Acura RDX in stock ready for you to take home with affordable finance options, or stop by to learn more about the Acura RDX exterior and its safety features.